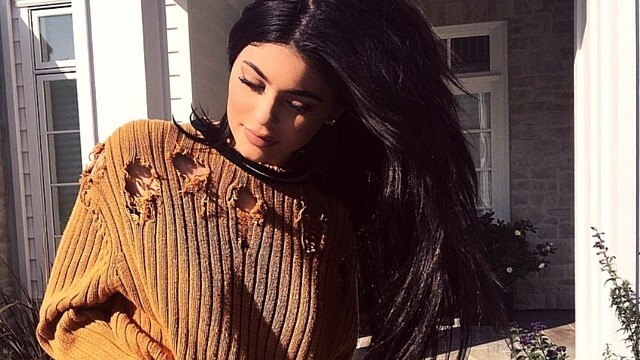 Kylie Jenner has made a name for herself with her always-sold-out collection of lip kits in her ever famous Kylie Cosmetics. But what turned all attention and buzz to her is the big change to her lips when she got lip fillers. And now, Kylie has shed some facts behind this major decision in her life and how it affected her. 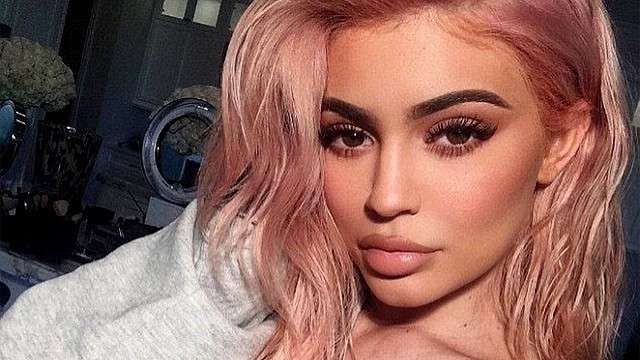 In an episode of her new show, Life With Kylie, Kylie opens up about the real reason she got her lip injections, and we have to warn you guys, it's sad for any teenage girl to go through. It all started when she was 15 and after she had her first kiss with a guy she really likes. Right after the kiss, the guy said to Kylie "I didn't think you would be a good kisser because you have such small lips." Makes you want to strangle the guy, right? 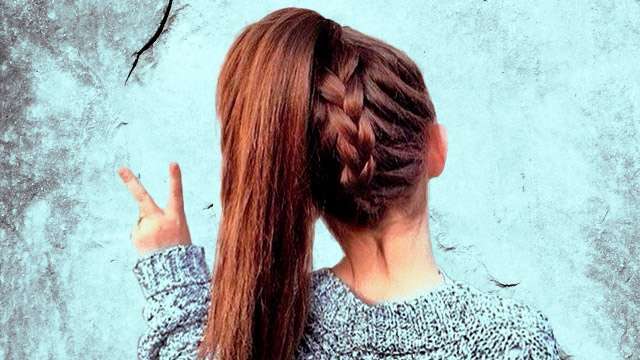 Just like any other teen, this line scarred her as she said, "I took that really hard. Just when a guy you like says that, I don't know, it just really affected me." This moment affected poor 15-year-old Kylie and it took a shot down her self-esteem. 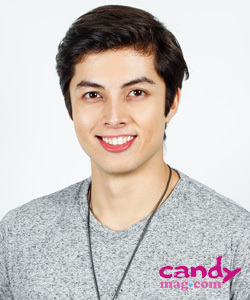 What do you think, Candy Girls? Share your opinions with us in the comments!